Make sure to take a camera. Get a good bird book. Take malaria tablets 10 days before visiting. 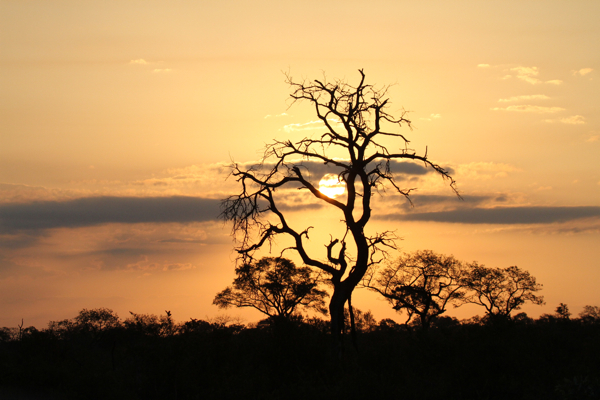 Kruger National park spans almost 2 million hectares of land spread out over 20 000 kilometers from the North to the South. 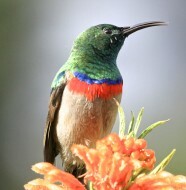 It is home to the big five and of course many other animals, bird life and insects indigenous to this area. 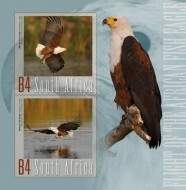 It consists of a rich diversity of bushveld which varies from grassland to mopane shrubland to riverine forests. The vastness of the park and the beauty is astounding and draws thousands of tourists each year. What is amazing is the fact that you not guaranteed to see any animals on an outing and then next day run into hosts of animal life. We have visited the park on two occasions for eight days each time and on the last day of the second visit we managed to see birds and animals we hadn’t seen before. You really have to keep your eyes peeled as the camouflage of some animals is quite unreal. An elephant walking quite slowly can disappear into the bush within seconds. 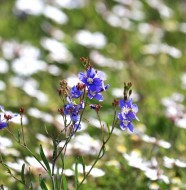 There are many picnic spots within the various camps within the park that are worth visiting. The rangers with their knowledge and everlasting patience. 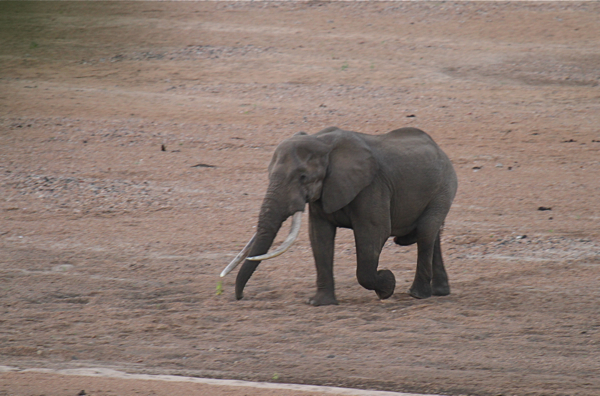 Seeing the great tusker Masthulele, what a magnificent elephant this is. Getting to see so many lifer (for me) birds up close. 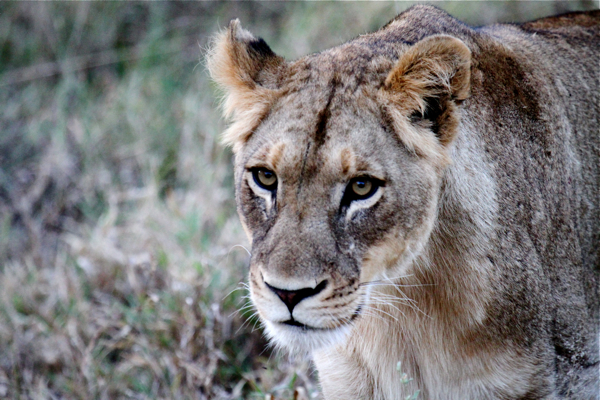 Seeing big male lions for the first time in the wild. Seeing lions at the kill, fighting for a piece of the feast. 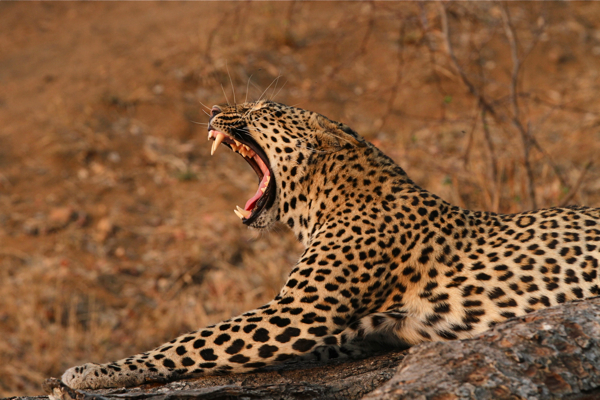 The breathtaking beauty of the leopard seen so close. 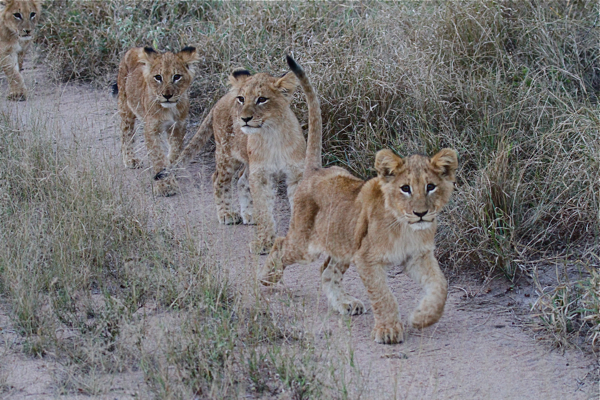 The lion cubs seen on our last day, so cute and playful yet still wild. 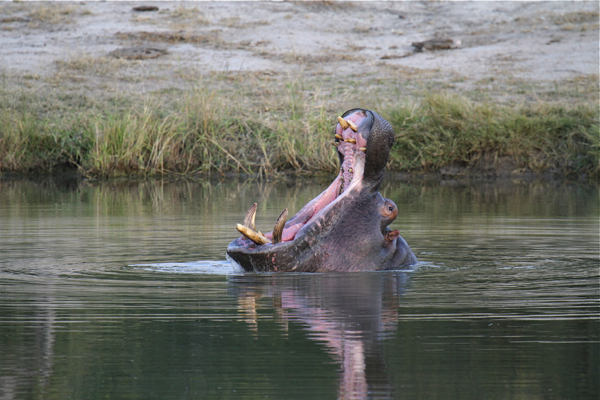 Kruger National Park will burn images into your brain and will keep you coming back again and again. If there is anywhere you should visit in a lifetime then Kruger National Park is one of those places, it is simply not to be missed.